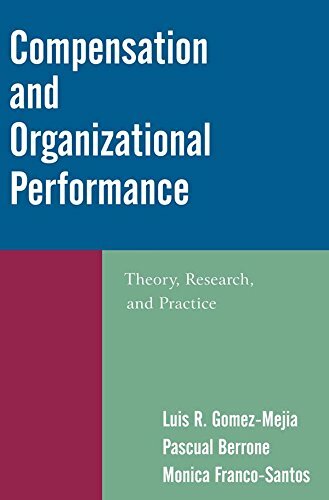 This up-to-date, research-oriented textbook focuses on the relationship between compensation systems and firm overall performance. In contrast to more traditional compensation texts, it provides a strategic perspective to compensation administration rather than a functional viewpoint. The text emphasizes the role of managerial pay, its importance, determinants, and impact on organizations. It analyzes recent topics in executive compensation, such as pay in high technology firms, managerial risk taking, rewards in family companies, and the link between compensation and social responsibility and ethical issues, among others. The authors provide a thorough and comprehensive review of the vast literatures relevant to compensation and revisit debates grounded in different theoretical perspectives. They provide insights from disciplines as diverse as management, economics, sociology, and psychology, and amplify previous discussions with the latest empirical findings on compensation, its dynamics, and its contribution to firm overall performance.